Twenty-five student teams from Rochester Institute of Technology will test their puzzle-solving skills in hopes of winning prizes and claiming the top spot April 8 at RIT. 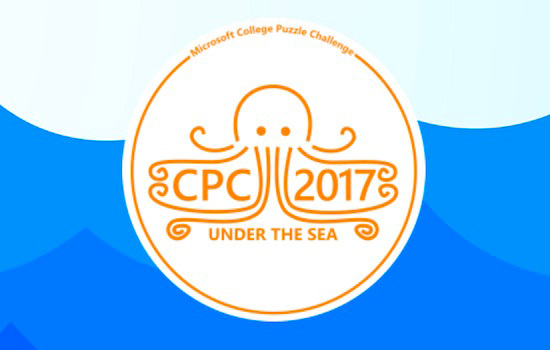 The annual Microsoft College Puzzle Challenge will pit RIT students against representatives from 26 other prestigious universities, including Cornell University, Massachusetts Institute of Technology, University of Michigan and Stanford University. The RIT event will be held from 8 a.m. to 11 p.m. April 8 in James E. Booth Hall, room 1420. The puzzle-solving challenge will occur simultaneously at 12 different locations. The teams of four students each have 10 hours to solve a packet of puzzles that might include anything from crosswords and logic problems to word play and cryptograms. Points are awarded for each puzzle solved and ties are decided in favor of the faster team. While this competition is geared toward students in computing and mathematics-related fields, it is open to any undergraduate or graduate students attending one of the participating universities. In the past, prizes have included computers, Xbox Ones and gift cards. Registration for the RIT location is full for the 2017 competition, however students who are interested can sign up and be placed on a waitlist in case a team cancels. For more information, go to collegepuzzlechallenge.com. Current Image Permanence Institute research initiatives include projects that will inform the recovery of water-damaged inkjet prints in cultural institutions that have experienced water emergencies, and improving preservation environmental management strategies.